Travel Blogger and Photographer for the theroadsitravelled.com, a blog founded on the idea that, it is not the road we travel that is unique but the way in which we travel it. 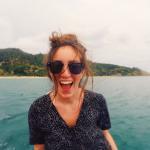 Follow me on Instagram and Twitter @kaitlabbate or follow 'The Roads I Travelled' on Facebook. 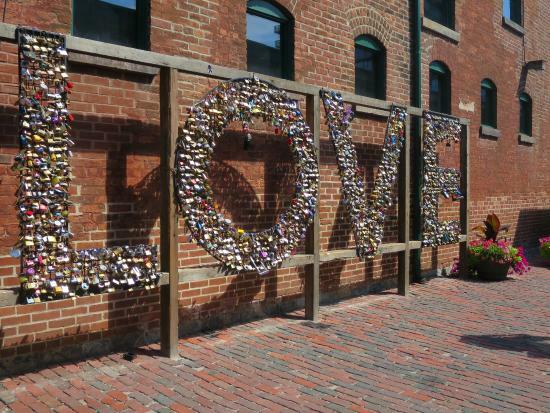 With its many districts and ethnic diversity, Toronto is a city of many things to many people. It can be the perfect place for the art lover, the luxury traveler, or even the adrenaline junkie. This guide will cater for them all. 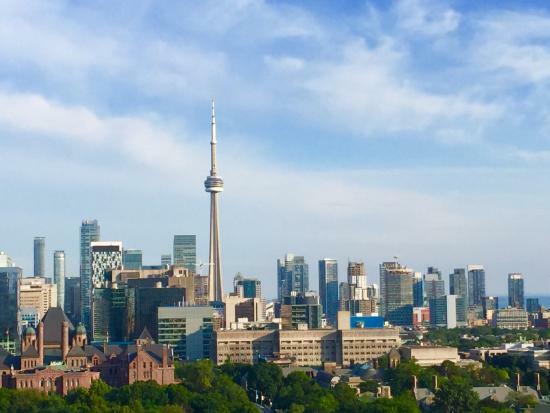 There is plenty to do in Toronto, but these are my top recommendations, just to give you sampling of this eclectic city in 3 short days. The city's numerous neighborhoods each have their own unique flare. Try to get a taste of as many as you can. 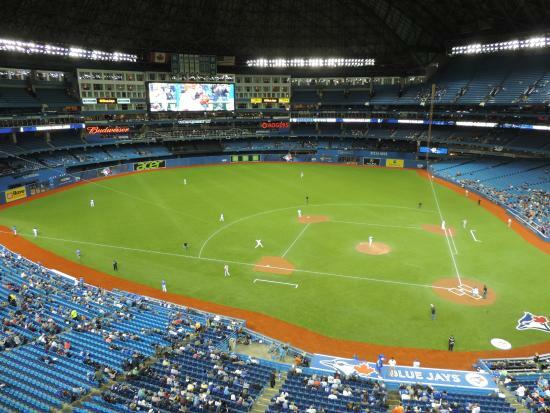 All of Toronto's major league stadiums are in the downtown core. Be sure to catch a game and cheer along with the loyal Toronto fans. Toronto's street cars are a great way to get around downtown, but avoid using them in rush hour traffic (take the subway instead). Check for local festivals, concerts, or events. There is always something exciting going on. 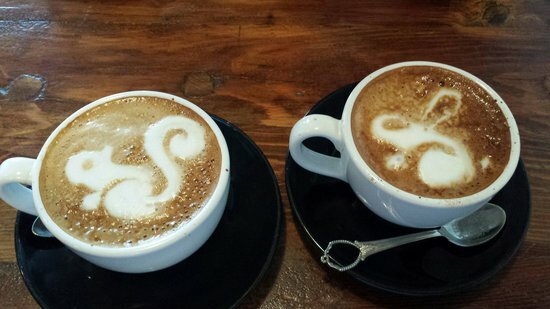 Start your day off early by heading to St. Lawrence Market for a taste of some of Toronto's best flavors. 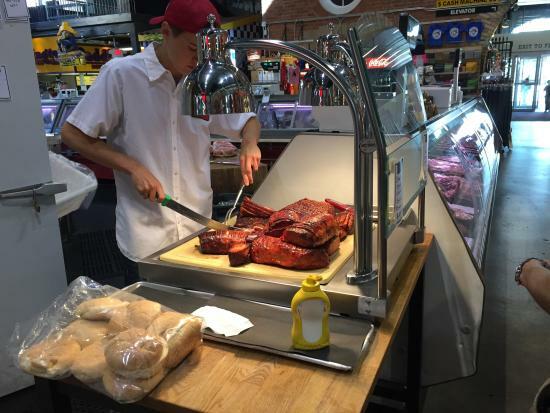 The historic marketplace, which dates back to 1803, is full of local vendors selling everything from cheese, cured meats, and fresh fish to produce, mustard, and baked goods. Get there early for the best samplings! Most vendors will give you a sample of their offers. Try them. They are delicious. Don't miss the lower level. It's filled with just as many great spots. Grab a quick breakfast at this classic spot. 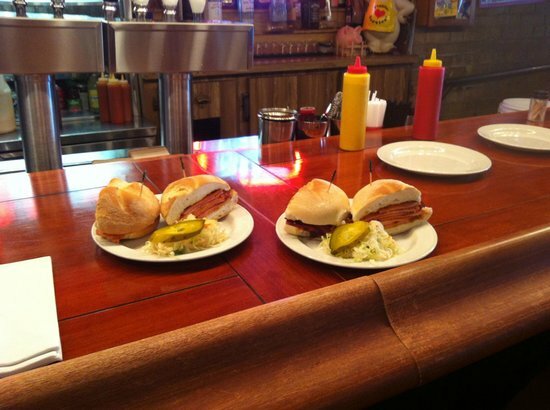 The food is good, the service is usually fast, and the prices are great. 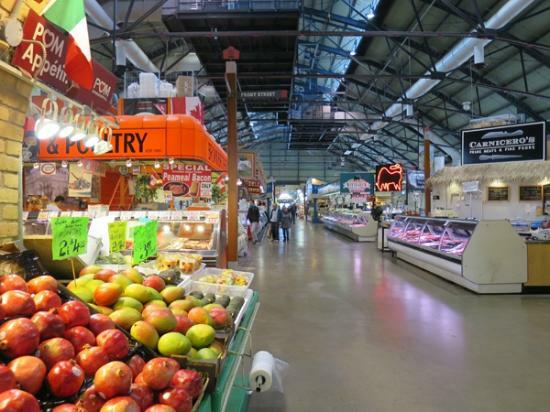 Located right inside the St. Lawrence Market, it is the perfect spot to eat if all the sampling and shopping at the local stalls hasn't already filled you up! It's a busy spot, but the lines usually move quickly. 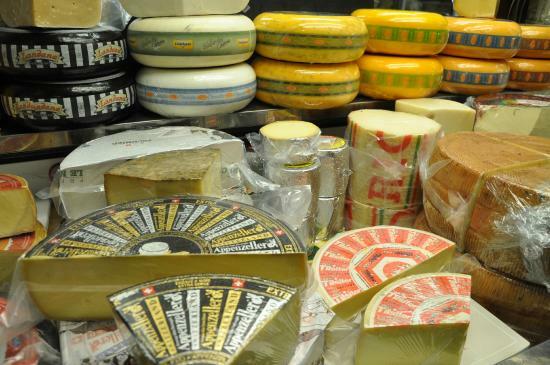 Paddinton buys all its ingredients from the market. Eating here is a great way to support the local vendors. If you're not already inside the market, there is an entrance at the inner corner, off Front Street. 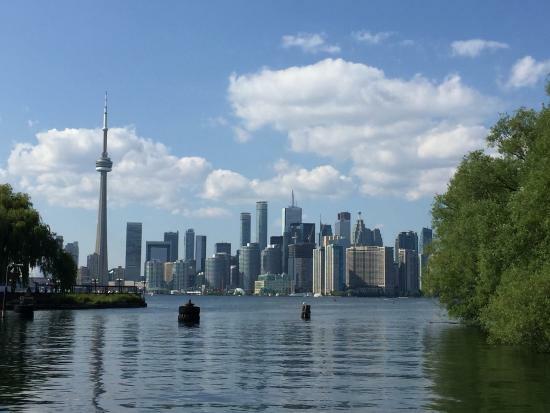 Centre Island is Toronto's playground. No matter what your age, the island offers something for everyone, from a small amusement park for kids to bicycle rentals to row boats. 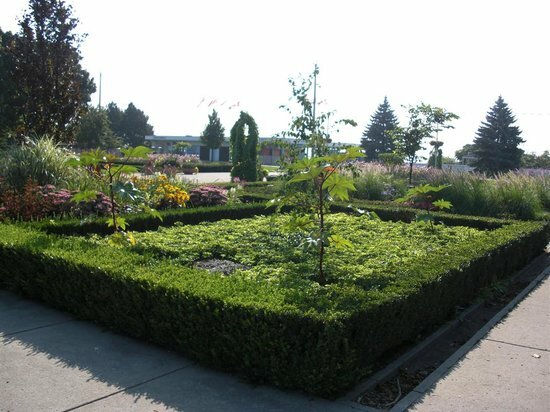 Plus, there's the iconic Alice in Wonderland-style Shubbery Maze to get lost in, which was recently restored to its former glory by a Toronto businessman who remembered it fondly from his childhood. Its 50 square meters of nature offers a truly refreshing break from the bustling city! 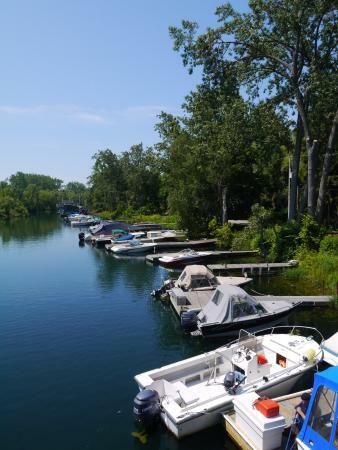 To get there, take the island ferry from the harbor (situated down the hill from St. Lawrence Market, next to the Westin Harbour Castle hotel). 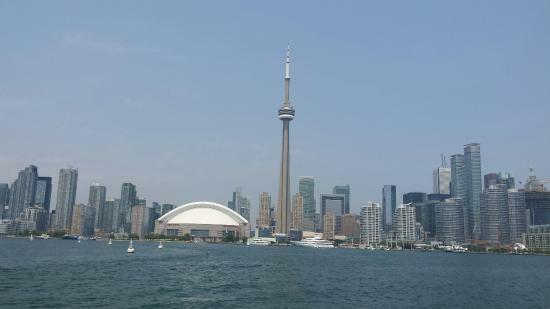 If you don't have time to explore the island, the ferry ride alone offers a great view of the Toronto skyline. 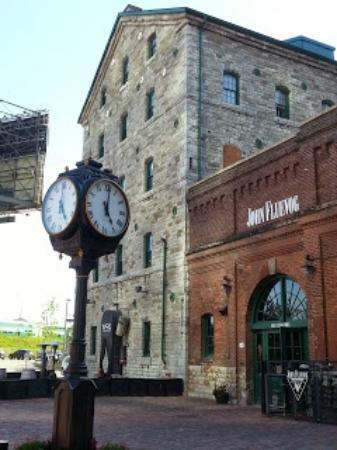 There are tons of great spots to have a picnic here, so bring lots of goodies with you from the St. Lawrence Market. 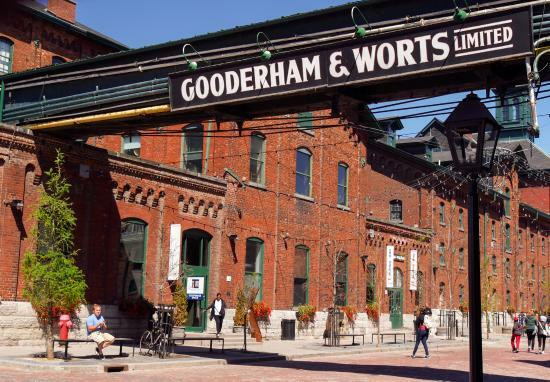 One of Toronto's trendiest neighborhoods, the Distillery District is the perfect place for any foodie to visit. With numerous breweries and mouth-watering restaurants to pick from, you'll be torn when deciding where to eat here. This area of old brick factories that have been converted into numerous restaurants, storefronts, and art galleries, is one of my favorite neighborhoods in the city to walk around. If you have time, stop into one of the breweries for a tour and a tasting. 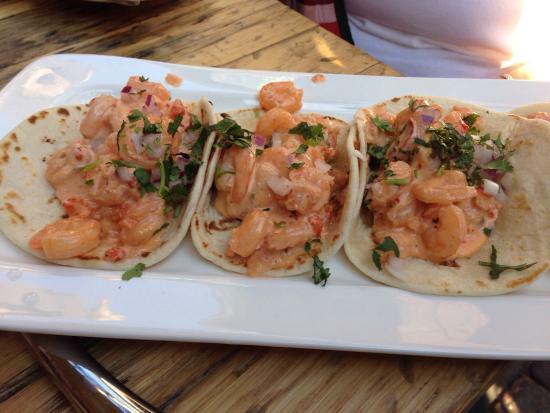 If you still have room to taste more, head to El Catrin for Baja fish tacos, fresh guacamole, and flavored margaritas. 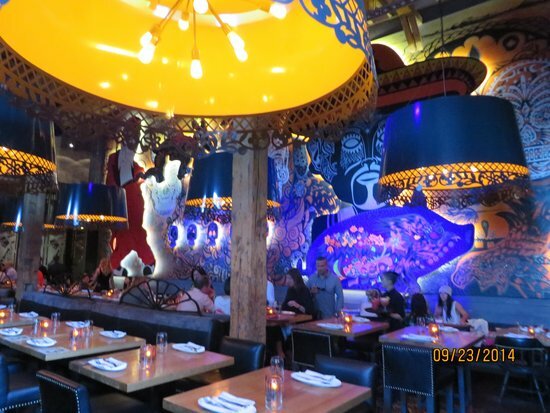 They serve up amazing Mexican food and have a youthful and eclectic atmosphere you won't want to miss. I advise making reservations well in advance for a table here at dinner time. The outdoor patio is first come first serve. 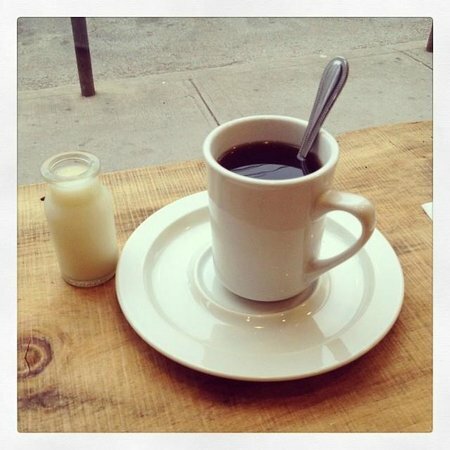 Start your morning off with a great cup of coffee and savory breakfast at Our Spot in Kensington. 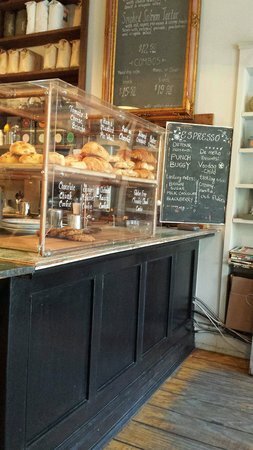 This is always my favorite spot for breakfast when I'm in the city. It's a cozy place to ease into an exciting day of activity. If you can, grab a spot by the window ledge and watch the pedestrian traffic through the market. Try the lima beans as an alternative to breakfast potatoes. They are delicious! 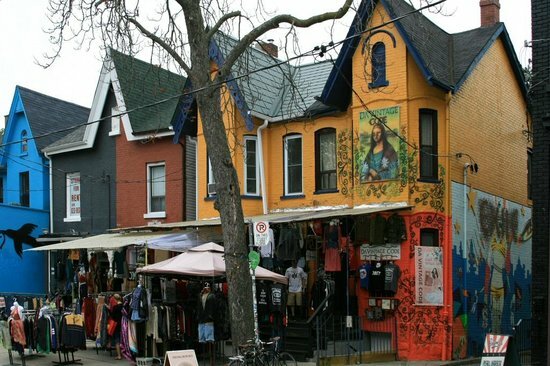 Spend the morning touring Kensington Market, a cool and eclectic area full of youthful energy thanks to the hipsters and hippies that hang out here. 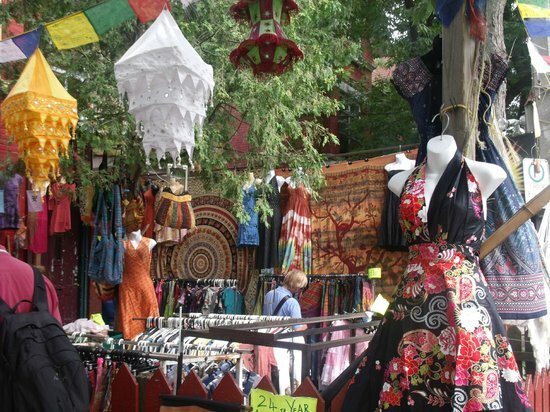 Pop into the numerous vintage shops or Caribbean markets and see what you can find: I always walk away with a new trinket when I'm here! If you like ethnic food, this spot is full of great, inexpensive places that serve up tons of flavor. I like visiting the Caribbean fruit markets to see what types of interesting fruit they're selling, that I've never tried before. 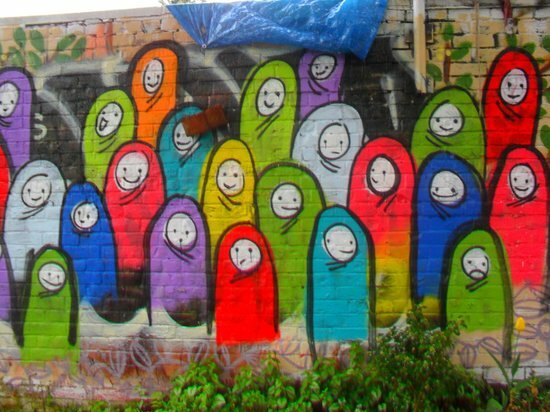 Be sure to check out the colorful street art on the main blocks of the district. Bounded by Dundas St., Spadina Ave., Baldwin St., and Augusta Ave. This one is for the thrill seekers! 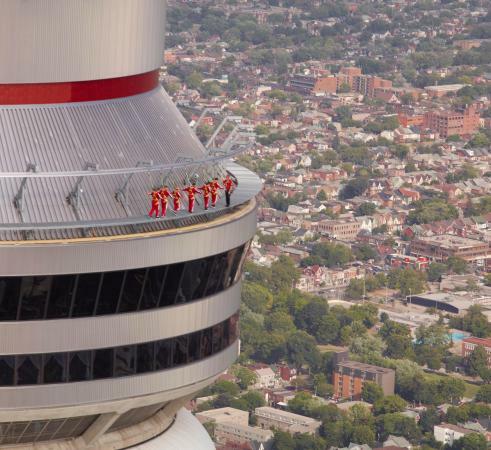 If you've never been to the observation deck on the CN Tower and stood on the glass floor, then that alone may be exhilarating enough, but if you're an adrenaline junkie like me, this is a must. 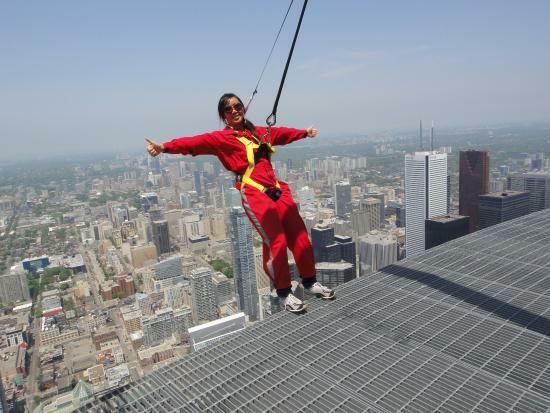 With nothing but a harness and a wind suit, you'll walk the ledge of the CN Tower's upper edge, and get to enjoy the best view this city has to offer! The entire experience takes about 1.5 hours, but be sure to arrive early and plan some time to relax afterwards. The Edge Walk is seasonal and weather permitting, so it may be canceled if there is bad weather or fog. 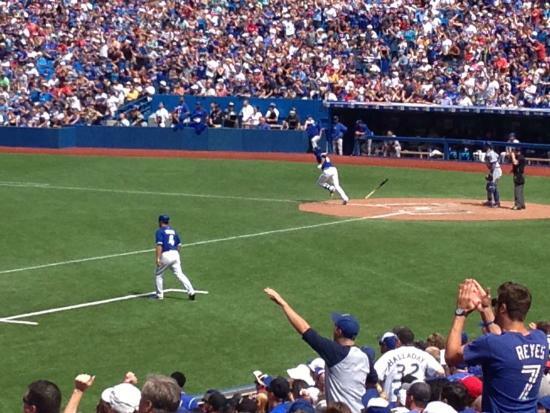 On a Toronto afternoon, I highly recommend heading to the Roger's Centre stadium to cheer on the Toronto Blue Jays baseball team. 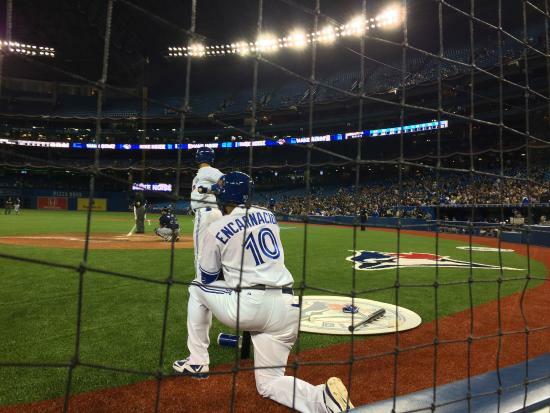 If it's a game day, you'll see the crowds pouring in, sporting all their blue and white jerseys and lining up for hot dogs and crackerjacks outside the stadium. If you're not picky about where you sit, tickets can be very inexpensive. Upper levels offer excellent deals on last minute seats. If you're visiting in the winter, go to the Air Canada Centre and see the Toronto Raptors basketball game or watch the Toronto Maple Leafs NHL team. Rogers Centre is just across the park from the CN Tower. 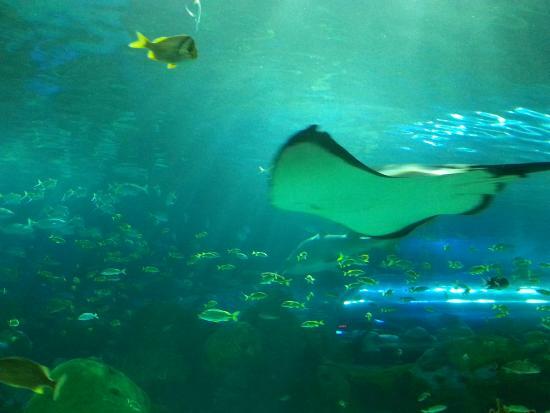 Ripley's Aquarium is another option for an awesome place to spend the afternoon. Here you'll see stingrays, sharks, and tons of tropical fish. 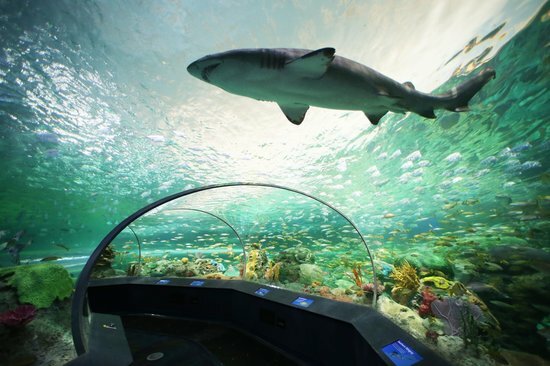 There is a tunnel section in the aquarium where you're surrounded by water on all sides, making you feel like you're right there in the water with them. 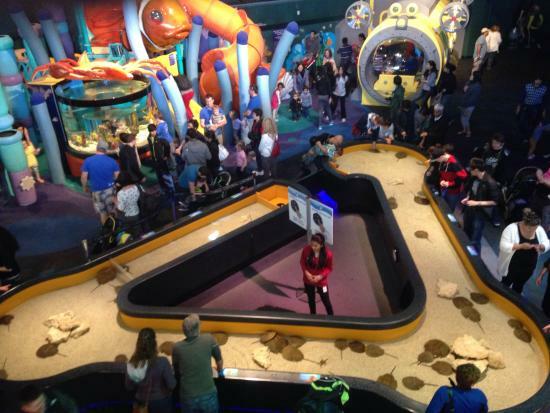 The aquarium is open until 11pm most nights, so you have plenty of time to explore and watch the fish - even after a jam-packed day! If you love to see animals and/or are traveling with kids in the summer, the Toronto Zoo, though a farther drive outside the city, is also a great way to spend the afternoon (or whole day). Pre-book tickets online the day before your visit to avoid any long lines at the entrance. Every second Friday of the month is Jazz Night, when you can sip on cocktails and listen to live jazz while you wind your way through the aquarium. Located right across from the CN Tower. Peak hours are usually between 11am and 4pm. I recommend going around 3pm or 4pm when the crowds are leaving. 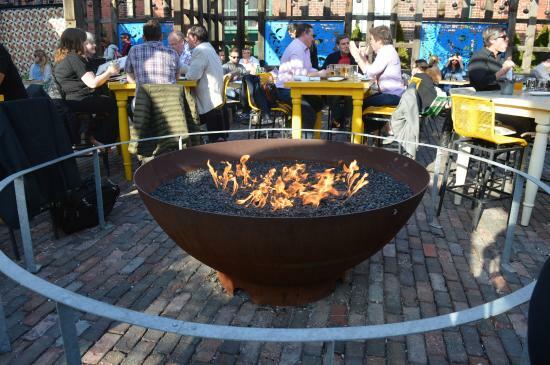 Cluny's is one of the trendiest spots in Toronto right now. 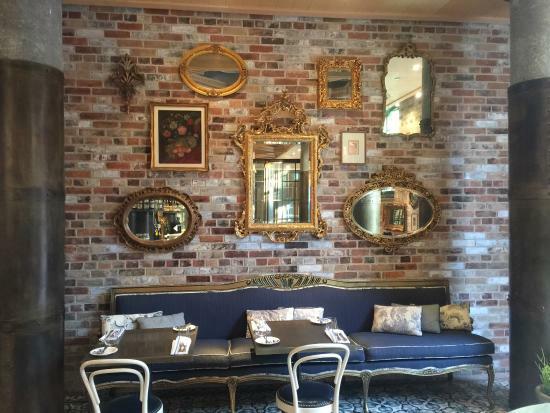 A modern twist on a French bistro, with decadent decor and a savory French menu, it is a great spot for a luxurious brunch in the city. Call ahead for reservations. This spot is busy, even in the mornings. 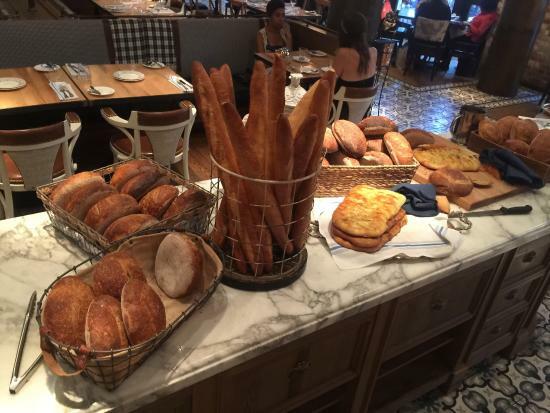 Sample the delicious "Steak Frites" and indulge in the bread bar. 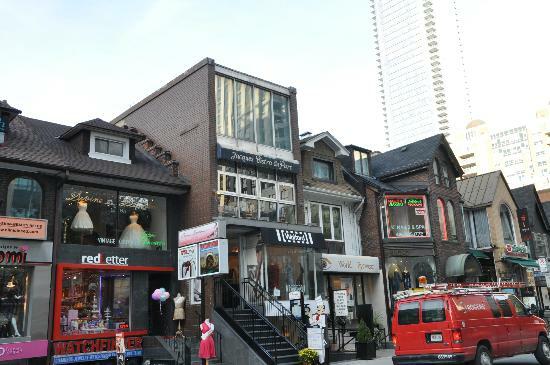 Yorkville used to be Toronto's hippie district, where vibrant youth would be seen at underground music bars, and where Canadian music icons like Joni Michelle and Neil Young first got their start. 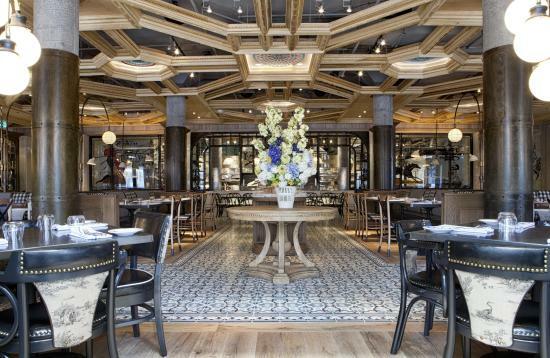 Now it's one of the poshest spots in Toronto. 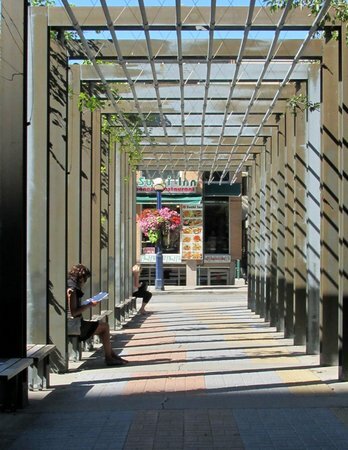 With five star hotels, boutique shopping, and elegant dining, Yorkville is a great spot to carry on a leisurely day of laid back luxury. There are tons of small cafes with outdoor patios or window seats where you can sit and watch passersby. You may even see a few familiar celebrity faces strolling down the street! Though many of the restaurants in this area can be expensive, you don't need to break the bank to eat well. 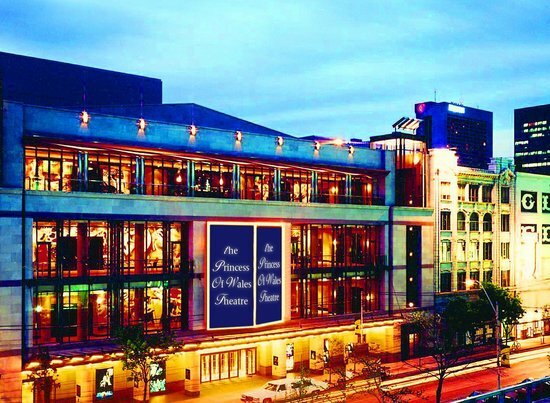 Pick up something nice to wear for an evening at the Princess of Wales Theatre! 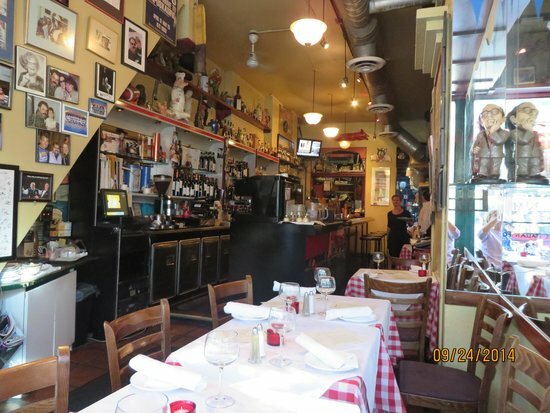 Yonge and Bloor Sts., and Yorkville Ave.
Stop into Kit Kat for a tasty Italian dish and a glass of red wine. This is a personal favorite, small and quaint and with lots of character! 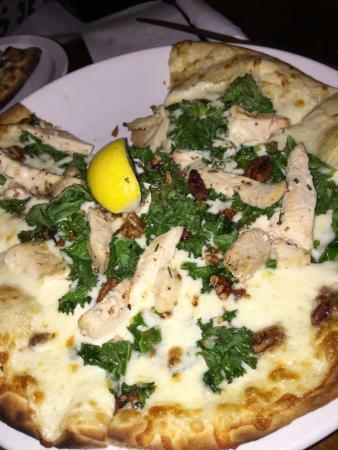 Be sure to try something off the specials menu — always delicious. Make reservations in advance. This is a busy spot. If you're planning to go to the Princess of Wales Theatre afterwards, tell the staff and they will make sure you are on time. Toronto's theater district is world class. It often hosts the same live productions as New York and London, and seeing a play in Toronto is a must. I saw The Lion King at this particular theater when I was young and it was fantastic, a favorite memory from my childhood! 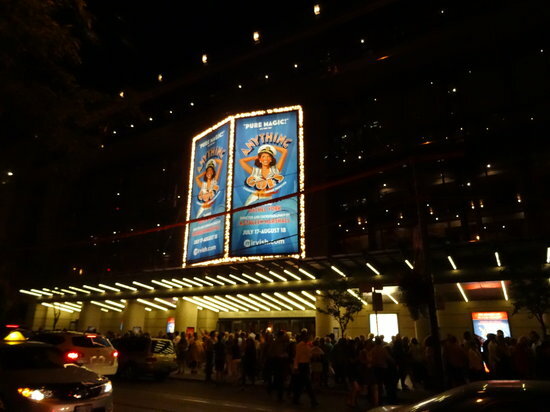 This theater is particularly close to Kit Kat (if you choose to eat supper there), but The Ed Mirvish Theatre and Pantages (a short taxi ride away) also have great productions. I recommend the rooftop terrace at the Park Hyatt for an evening drink. 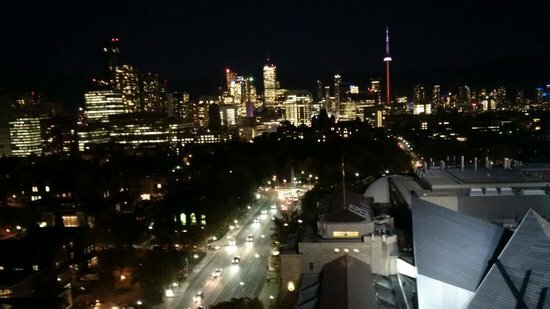 The Park Hyatt is in Yorkville, a few blocks out of the downtown core, which means that it offers a great view of the famous Toronto skyline — in fact, it's one of the best in the city. 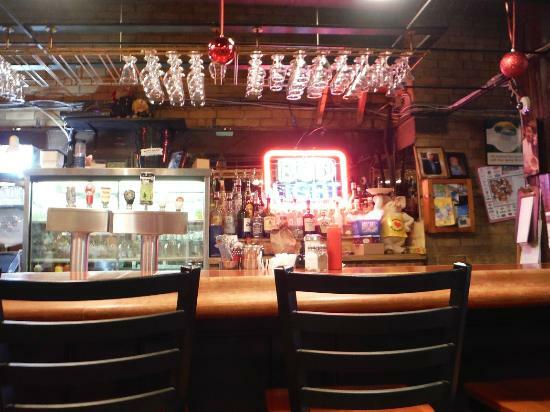 It seems odd to recommend making reservations for a bar, but there is limited space. 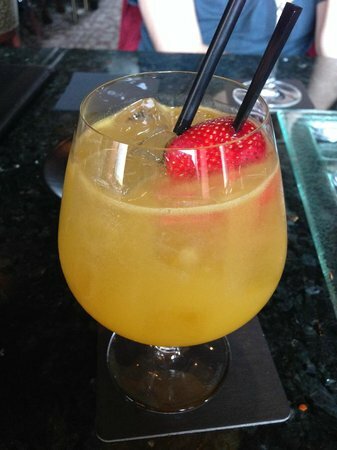 Call ahead and try to request a table outside or by the window depending on the weather. You don't need to be in your evening best, but this is not a casual bar. If you're coming from the theater, this is the perfect, elegant place for a night cap.